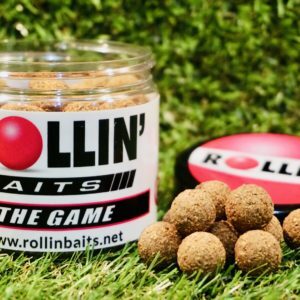 At Rollin we understand that every carp anglers is always looking for something a little special and this bait is exactly that. 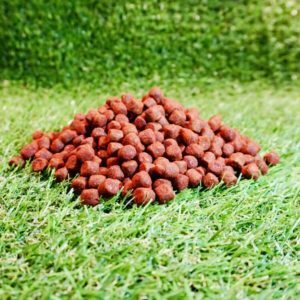 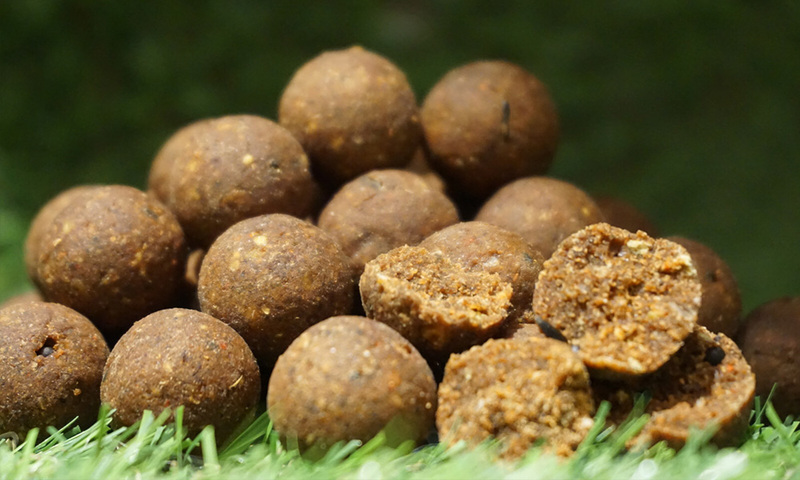 This bait has a high nutritional value but unlike no other as it contains five hydrolysed products and one emulsified in high percentages. 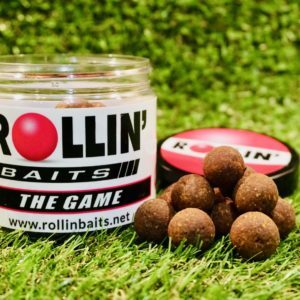 Three of these products have been made by Rollin, making the bait unique to us in every form. 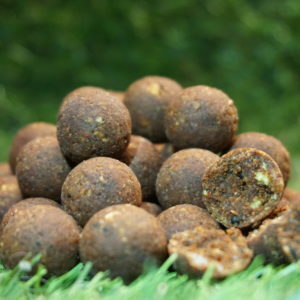 It’s highly attractive and works well in cold water conditions.